Welcome to the Sisterhood of S.W.E.A.T where we will approach the difficult topics of life, have inspiring guests, and bring empowerment to all. This community is a place where we can be who we are instead of who others want us to be. 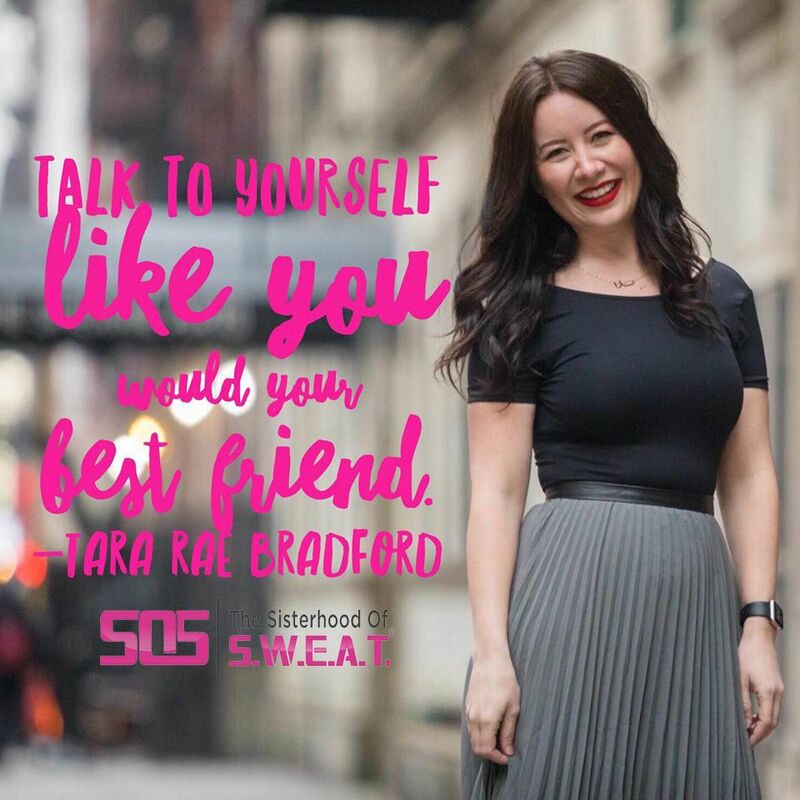 I am excited to introduce to you our guest this week, Tara Rae Bradford. Tara is the Founder of The Potentialista®, a boutique public relations agency that works with authors, entrepreneurs, and thought leaders to help them share their innovative ideas with a larger audience while also building a respected reputation as an expert. 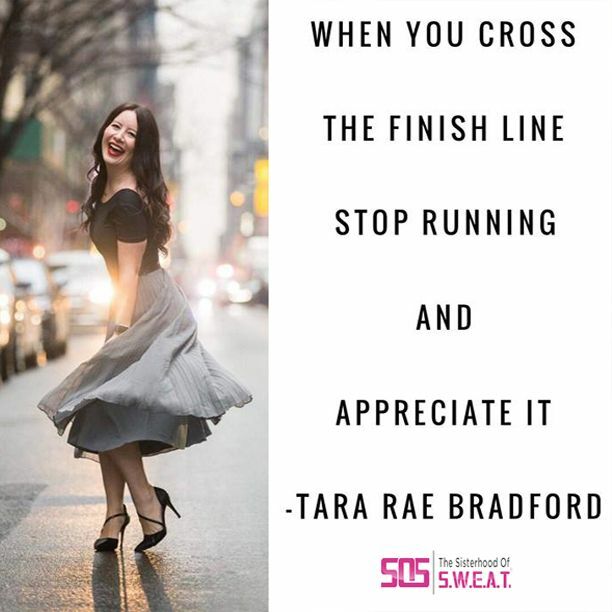 Tara shares her personal story about when she was at the top of her career and yet felt incomplete. As a lead nurse in a critical care unit, she heard countless people share their regret for not spending more time with the people that they loved and living a more fulfilled life. Within a few short years, she left that career and pursued her dream of helping others thrive and live to their fullest potential. In this episode, we talk about having the courage to follow your passion and overcoming self-doubt. We explore the topic of imposter syndrome and identify its symptoms. I also share a personal vision that helped me overcome my own fear of the unknown. 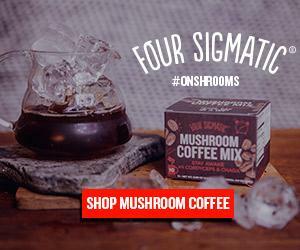 This is a powerful episode for those who struggle feeling worthy of their calling and need to shift their mindsets to pursue greatness. We hope after listening you will be empowered to embark on your own adventure and pursue the things within you. What are the symptoms of imposter syndrome? How did you learn self-love? What is the science behind Imposter Syndrome? The importance of “I am” statements. How to ask for and accept help. Stretching outside of your comfort zone.